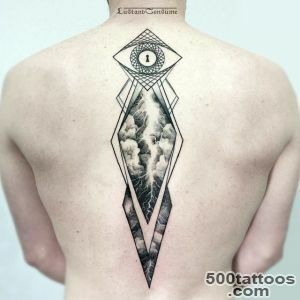 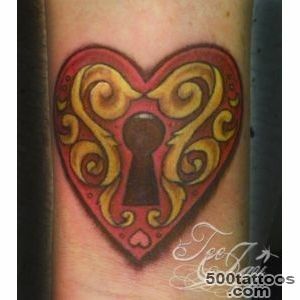 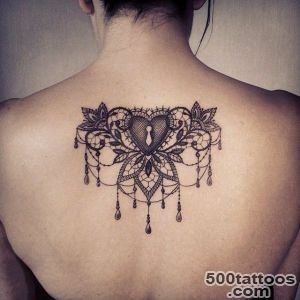 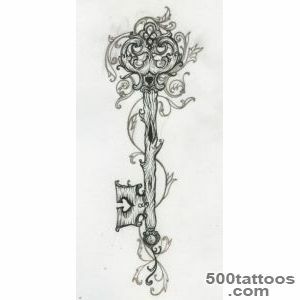 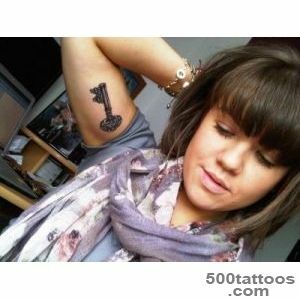 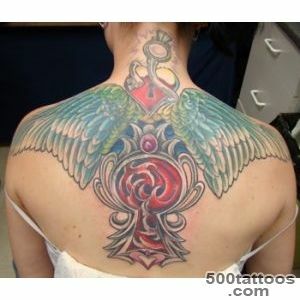 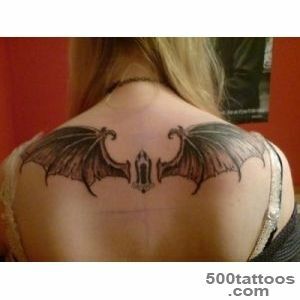 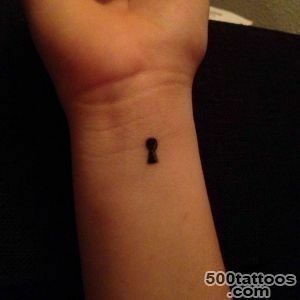 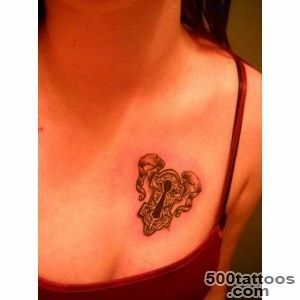 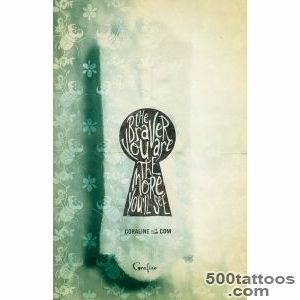 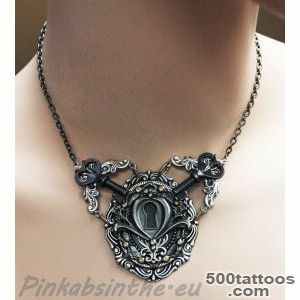 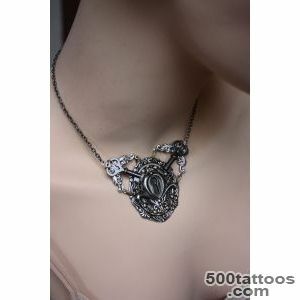 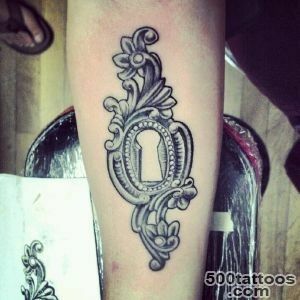 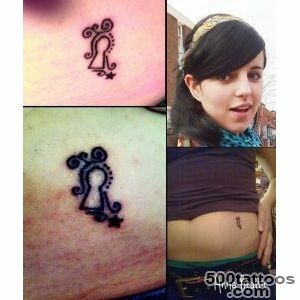 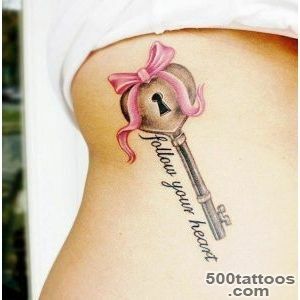 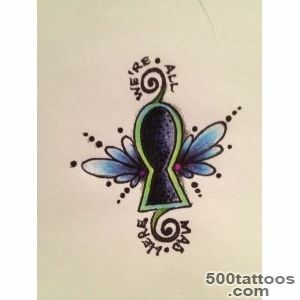 Keyhole is becoming the most popular tattoo among young women who want to emphasize their "I". 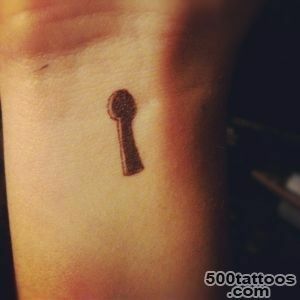 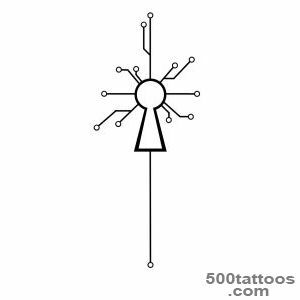 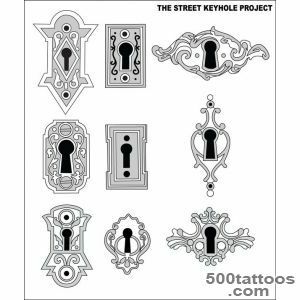 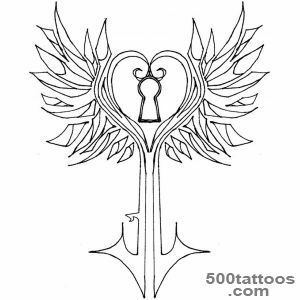 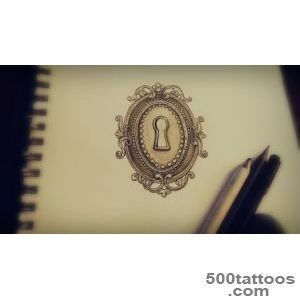 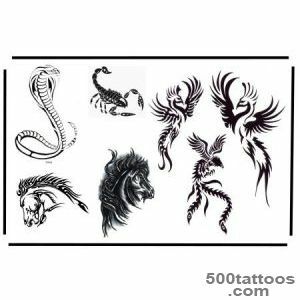 Some of the girls who wear this tattoo, indicate that it is necessary to pick them a special "key" to communicate with them to get them on. 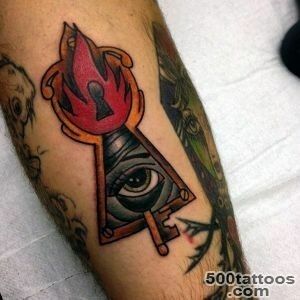 As well as their rich inner world hidden from thosewhom they do not consider themselves close to the people. 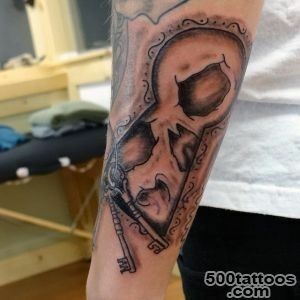 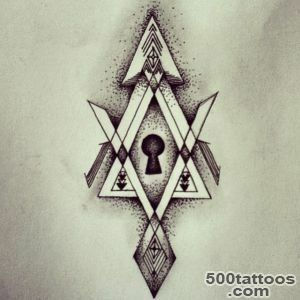 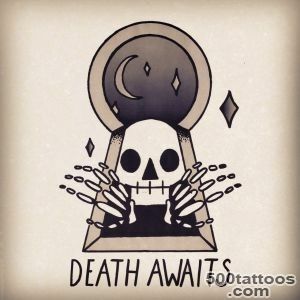 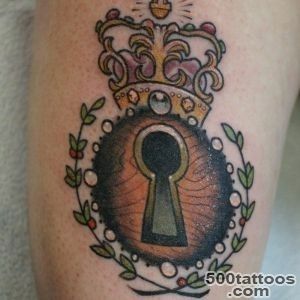 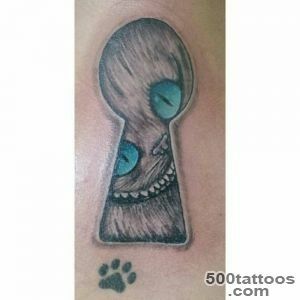 In a general sense for everyone this tattoo indicates that you are not so easy to find the key to become a person who will have some meaning for you.